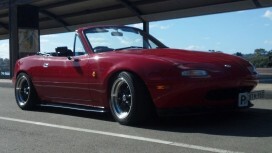 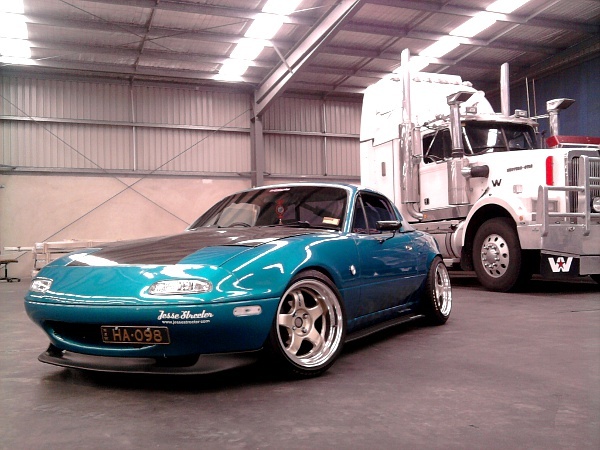 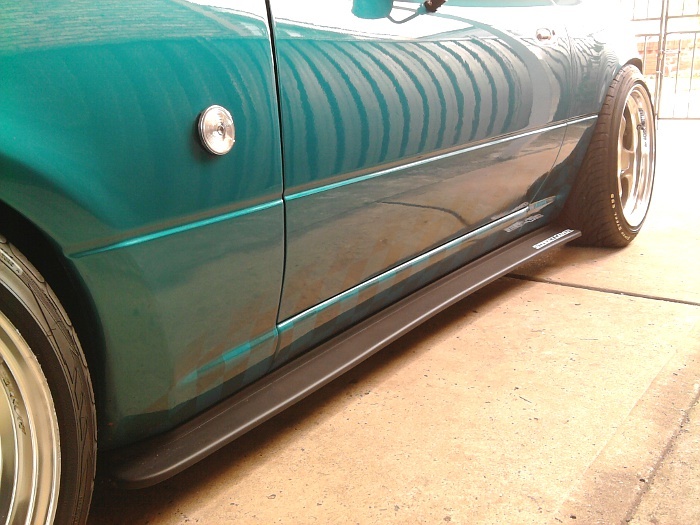 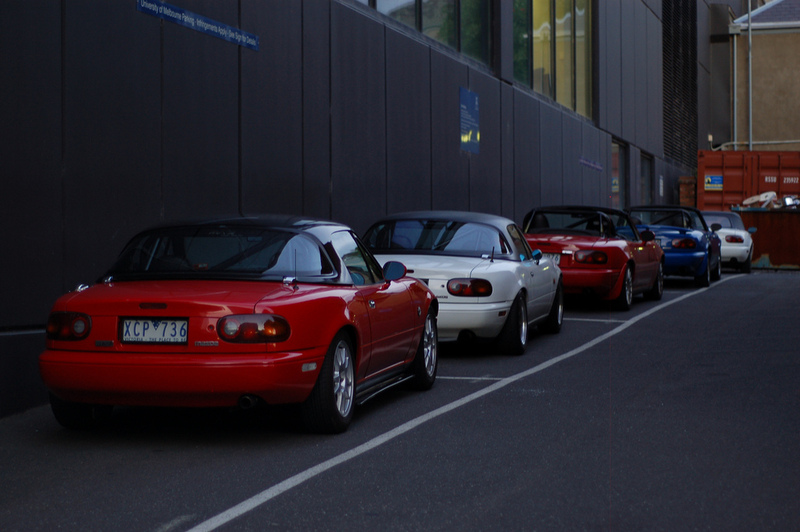 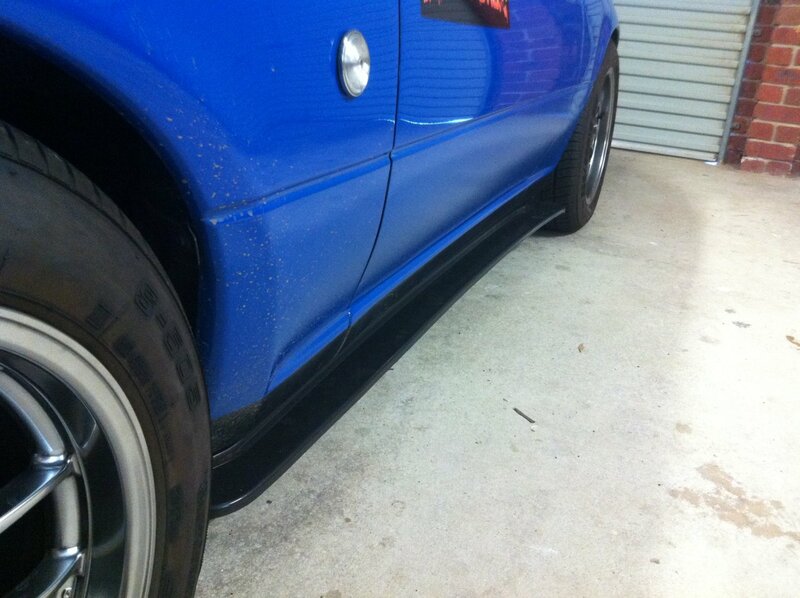 John's MX-5 with the Side Skirt Diffusers. 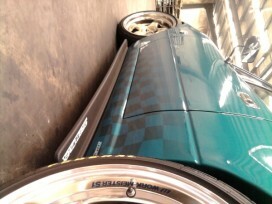 Joshua's NA with Side Skirt Diffusers. Ben's MX-5 with the Side Skirt Diffusers. 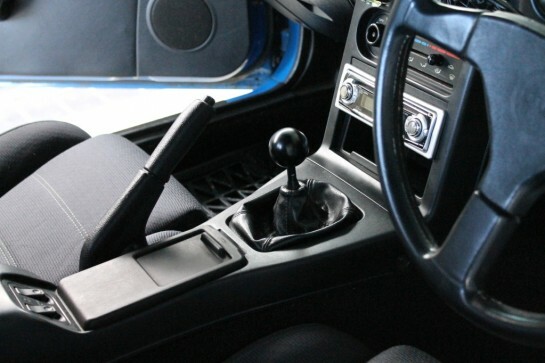 Brendan's NA6 with the Billet Aluminium Gear Knob. Mike's NA6 with the Side Skirt Diffusers. 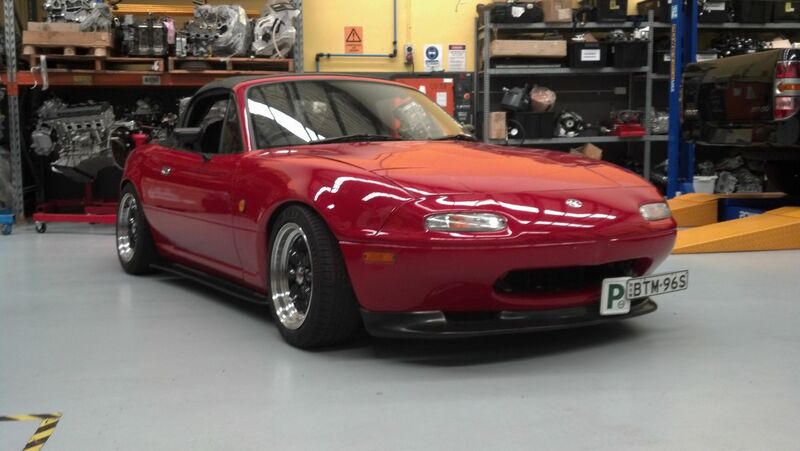 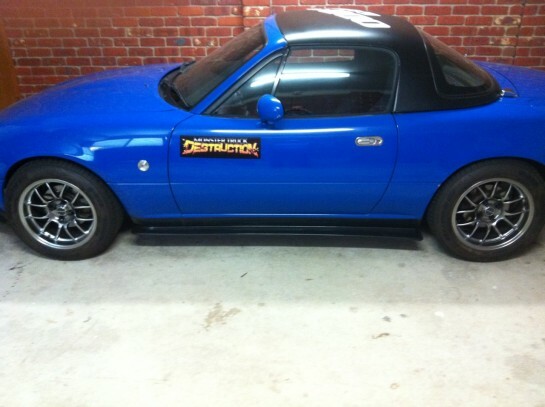 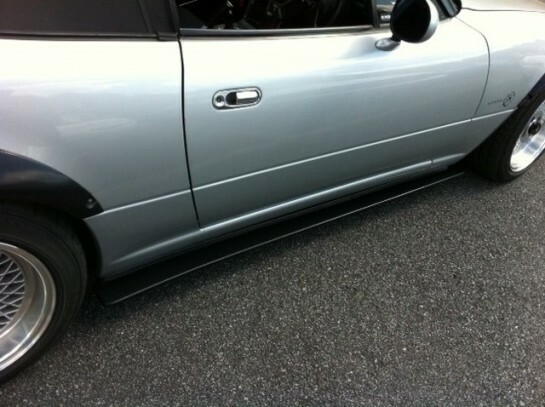 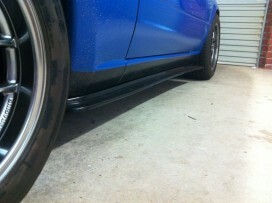 Josh's MX-5 with the Side Skirt Diffusers.